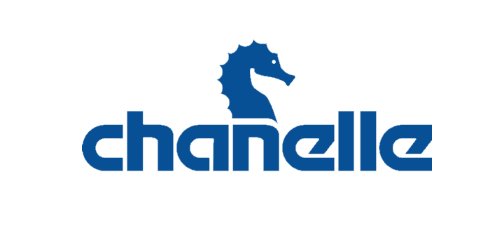 We’re pleased to announce that Chanelle Group have joined Jobs Expo Galway. The firm’s recruitment team will be exhibiting on 8th September at the Salthill Hotel. They will be talking to attendees between 10 am and 4 pm, looking to hire talented candidates.